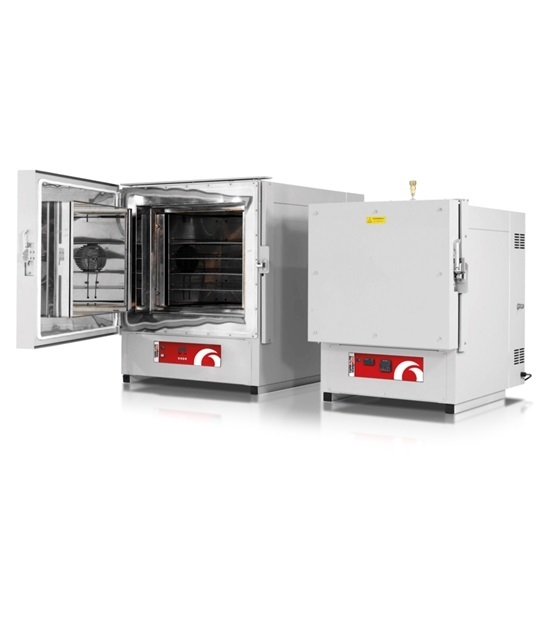 The Carbolite HTCR High Temperature Clean Room Ovens comprises of sixteen standard models with five sizes between 28 and 1000 litres available with maximum temperatures of 400°C, 500°C and 600°C. Once processed through a customer's standard material entry regime HTCR Ovens are suitable for operation within an ISO 14644-1 Class 6 environment*. Optionally HTCR ovens can be supplied for operation within an ISO 14644-1 Class 5 environment*.